Now, this is a game which is not actually a game. You play as Stanley. Also, you do not play as Stanley. The purpose of the game is brilliant. WAIT! There is no purpose to this game. The ending will thrill you. LOL! the game goes on forever. The Narrator is awesome. NOO! the narrator is a complete jackass. All depends on the choices you make. 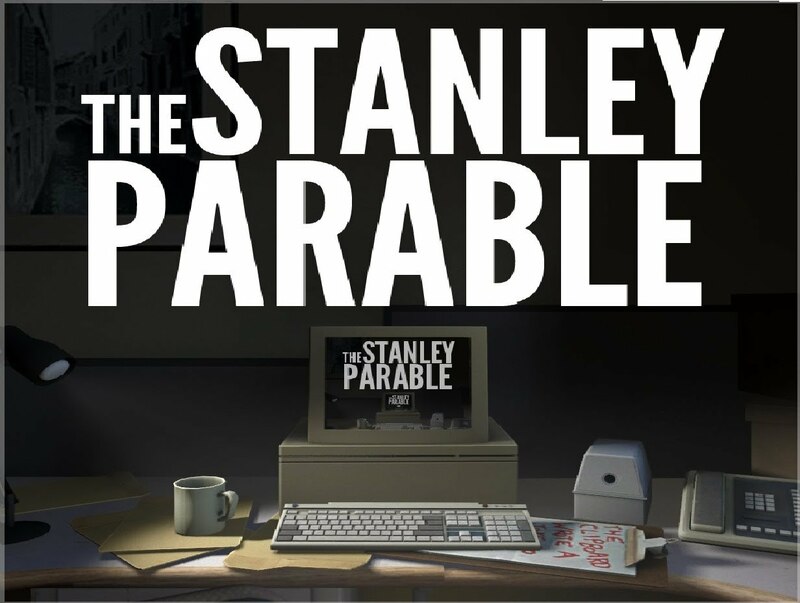 The Stanley Parable is a narrative first person exploration game. You star as Stanley, who realizes while sitting in his office that it is deserted and he is left to solve the mystery of his missing colleagues with the help of the Narrator. This game is full of contradictions and its nothing like you have ever played. Its very Intelligent, wildly entertaining and insanely hilarious and makes you think about the nature of choices in video games. Ok! I am not saying much about it, you should discover it yourself. With a game length of around three hours, its a very satisfying gaming experience. Even guys who don’t play video games should check this one out, once. This entry was posted in Indulge and tagged Fun, Video Games on February 24, 2015 by fuzzhead045.